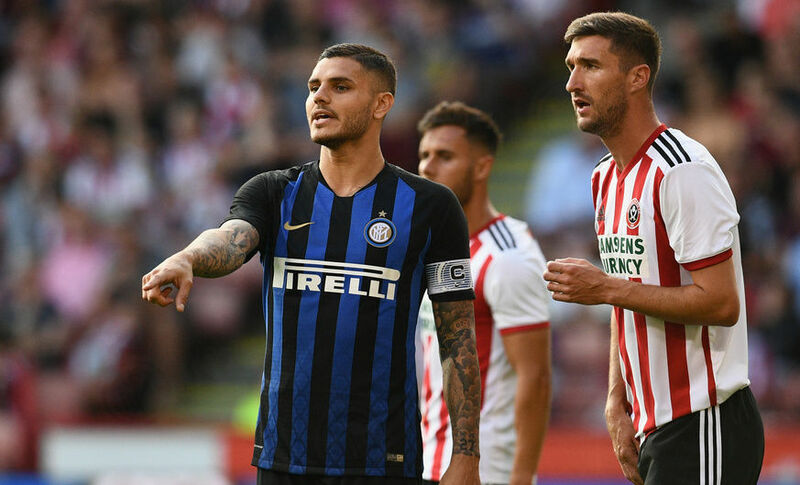 SHEFFIELD - In the attractive setting of Bramall Lane which is the world’s oldest stadium that still hosts professional football, Luciano Spalletti’s Inter drew 1-1 in the fourth friendly of #InterPreSeason 2018-19. In the first five minutes, Candreva tried twice from range without creating much of a headache for Henderson in goal. Soon after, Dalbert was forced off by a shoulder issue with Roric replacing the injured Brazilian in the 10th minute. In the 27th minute, D’Ambrosio suddenly fired away a sudden left-foot shot that Henderson got down to save. 60 seconds later, the home side scored the opening goal. McGoldrick was played in by Fleck, opting for the delicate dink to beat Handanovic from the one-on-one situation. Still on a high after the first goal, Sheffield United almost scored a second with a great Fleck strike that went just wide from 30 metres. Having ridden the danger, Inter equalised in the 35th minute. 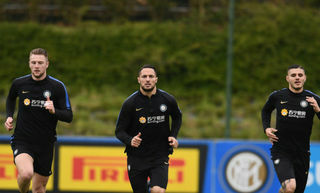 Lautaro Martinez showed great vision to play in Candreva who picked out Mauro Icardi with a low cross across the face of and he was lethal as ever in the six-year-box. 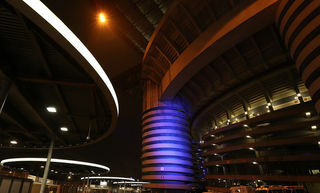 The Nerazzurri were on top at the end of the first half. In the 38th minute, Henderson made a diving save from the shot Icardi took at the edge of the area after being set up by a brilliant Martinez backheel. In the 45th minute, Emmers fired powerfully from the captain’s knockdown but an English defender was there to block. The sides therefore returned to the changing rooms with the score at 1-1. The second half began with Lautaro Martinez’s effort from the edge of the area but his left-foot strike but it went wide. In the 55th minute, United posed a threat to Handanovic’s goal once more but Lundstram’s header didn’t find the goal. 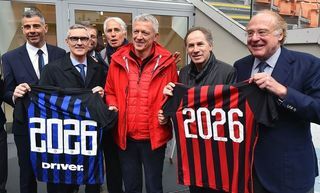 Inevitably, neither side was yet in its best form and it affected the match along with the number of changes made by both Spalletti and Wilder as the match struggled to find a rhythm in the second half. At the end, the substitute Sharp kept Handanovic busy with a powerful shot from outside the box that the Slovenian dived to punch away. The whistle went on 90 minutes and Sheffield United vs. Inter finished 1-1. #InterOnTour continues with the International Champions Cup fixture on Saturday 28th July against Chelsea in Nice.